Click Here to Schedule Your Free First Class Today! Little Ninjas: Karate for kids age 3-5 years focusing on listening, focusing, coordination, taking turns, and karate skills. Highly recommended for pre-kindergarten kids to help prepare them for kindergarten. Basic Training Yellow – Orange: Beginner Level Karate Class open to kids ages 5 – 11, focusing on fitness, basic karate techniques, self defense, and character development. Our style of Karate is predominantly a striking art using punching, kicking, knee strikes, elbow strikes and open-hand techniques such as knife-hands, spear-hands, and palm-heel strikes. Basic Training – White Belts: Beginner Level Karate Class open to kids ages 6-11 only open to new students during their first 3 months of training. This is a fantastic class that works on building a strong foundation by breaking techniques down to their fundamental components, and helps build confidence in students to continue successfully progress in their martial arts training. Junior Leadership: Kid’s Karate and Leadership Skill Training, separated by age. Minimum 3 mos. Experience, and training classes range from twice a week, to unlimited sessions. Now, we are ready to begin the path to Black Belt! Earning a black belt is about more than passing a physical test. It is both physical, and mental. This course has three main objectives: developing physical strength, sharpening mental focus , and creating future leaders. High Intensity Training: Make up & extra help for the week. Did you miss class last week? Are you having trouble getting a particular technique correct? That’s what this class is all about! All the material covered during the week will be shown in rapid fire sequences. Not only that, but instructors will be on hand to help with your individual needs!! Black Belt Kids: High Level Karate Training for 2nd brown & higher. Only available to kids in the final stretch to black belt, and current black belts. We will cover advanced techniques & weapons, polish katas, and challenge students to bring out the very best in our young athletes! Hyper Pro: Pro-Training class emphasizing performance karate! This highly specialized class comes with it’s own unique curriculum developed by the best martial arts superstars in the world. Crazy tricks, upside down kicks, and extreme skills engage, and challenge students of every level! Team Intensity: Kid’s Demo Team, invite only! We hand pick students to join the team based on desire, hard work, and talent. Competition Sparring / Kata & Weapons: Tournament style class covering Junior Leadership curriculum. These classes will cover the same material taught during regular sessions, but will take students to the next level! You don’t have to compete in tournaments to train like you do! The goal for this class is to make repetition fun, and build confidence. Adult Karate/ Teen Karate: (Pre-Teen – Adults) Our teens and adults study a traditional style of Karate, Shorin-Ryu, from Okinawa. 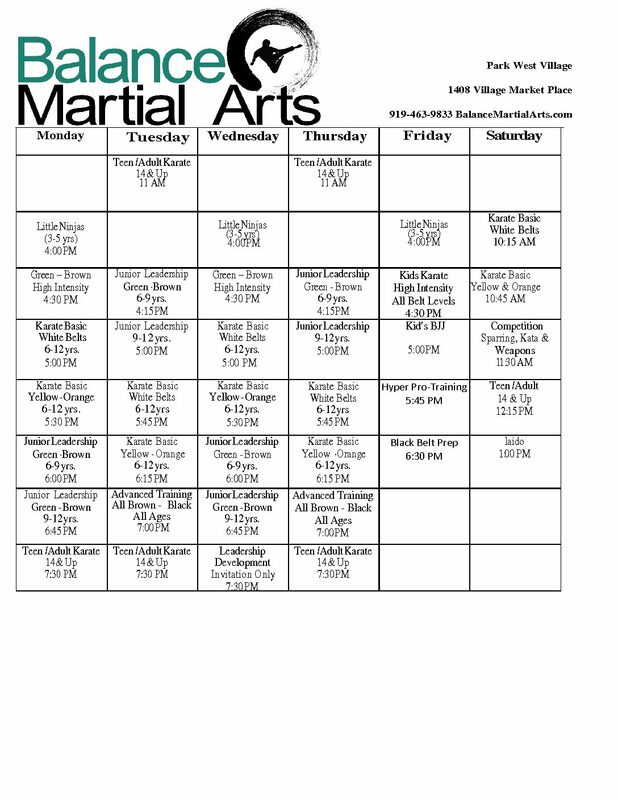 We work to create an energizing blend of fitness, self-defense, traditional katas, weapons training, and sparring. Because our teachers have a variety of martial arts styles in our backgrounds we are able to share some of the best elements of other styles including Kenpo, Brazilian Jiu-Jitsu, Aikido, Krav Maga, Muay Thai Kickboxing, and Traditional Weapons. Adult Leadership Team: Highest Level Instructor Training, Invitation Only! Iaido Training: Traditional Japanese Sword with bokken, and Katana. FREE Trial Class! Join us in Person!